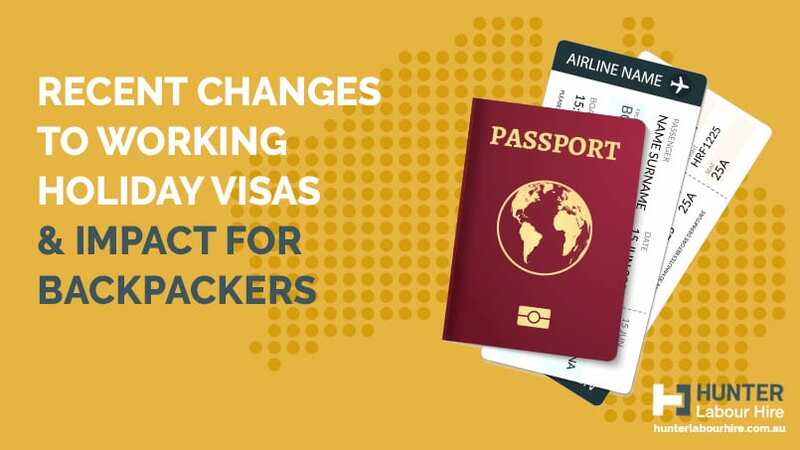 There have been several changes to Working Holiday Maker Visas (417 and 462) which now allow young backpackers to have an extended working holiday period in Australia so long as its supplemented by short term agricultural, hospitality, construction and tourism employment in regional areas. 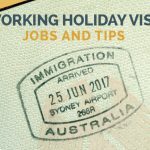 We spoke in depth before about Working Holiday Visas for Australia as well as tips on how Working Holiday Visa holders can find work in Australia but in this post we’ll outline some of the recent changes to the WHV. From July 2019 Working Holiday Makers (WHM) will now be able to stay for up to 3 years now if they complete 6 months’ worth of regional work during their second year. Holders of the WHM 462 Visa can currently only complete their regional work in Northern Australia. The new changes will enable them to choose from other key regional areas in NSW, VIC and QLD as well as the whole of Tasmania and NT. The maximum age for people from Canada and Ireland to obtain a WHM Visa has risen from 30 to 35. More spots will be available for 462 visa holders from several countries. Visa holders will now be able to work for the same employer for 1 full year rather than 6 months. 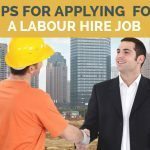 The changes to the Working Holiday Visa will have some positive impacts for HLH and the tradies who work with us. 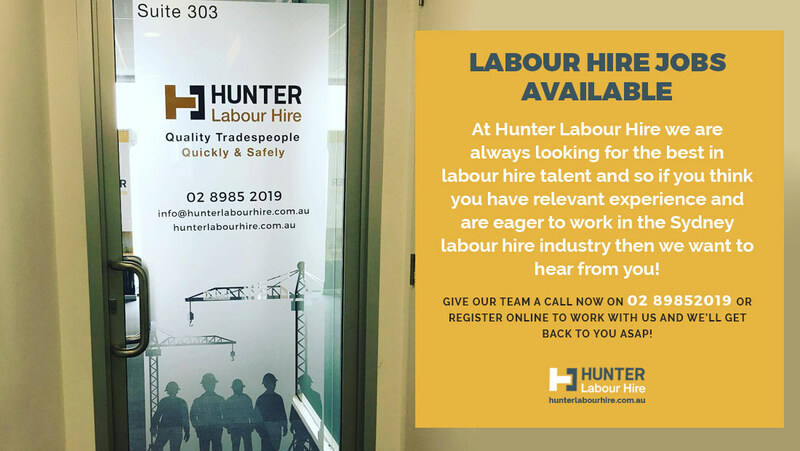 Hunter Labour Hire often have workers leave to complete regional work. However, their profiles are never removed from our system and we often have workers return from regional work and work for us again. Its great news that we will now be seeing this happen for an extended period. Workers being able to work for a client of ours in the same location for up to a year is great for HLH and our clients. 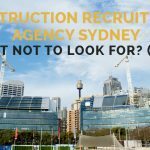 We often have workers reach the 6 months and if the client doesn’t have another location for the worker, they risk losing them. Having an additional 6 months is great for everyone involved.